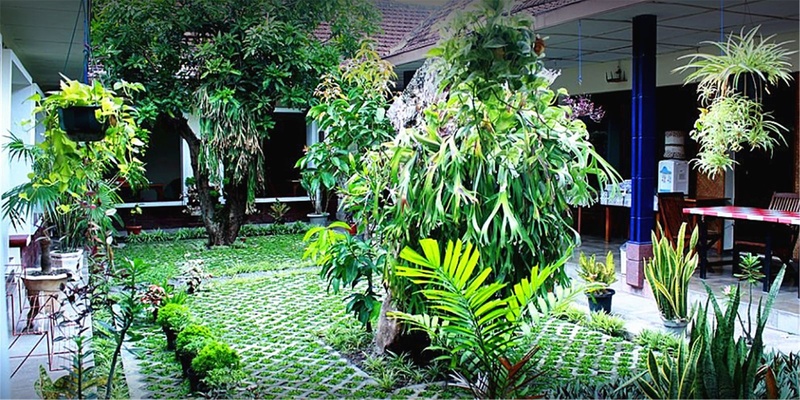 A stay at Hotel Makuta places you in the heart of Yogyakarta, walking distance from Lana Gallery and Batik Plentong. 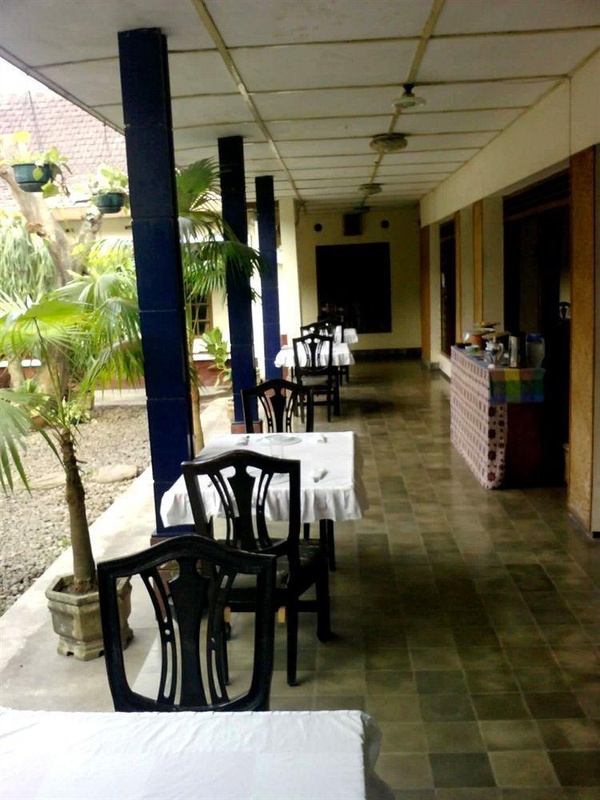 This hotel is within close proximity of Sasono Hinggil and Kraton Complex. Make yourself at home in one of the 18 guestrooms. Complimentary wireless Internet access is available to keep you connected. Bathrooms have showers and complimentary toiletries. 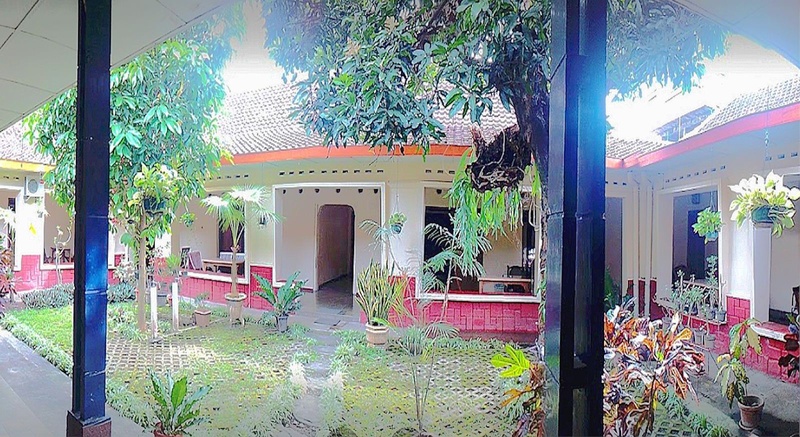 Conveniences include coffee/tea makers, and housekeeping is provided once per stay. Amenities Take in the views from a garden and make use of amenities such as complimentary wireless Internet access. Enjoy a satisfying meal at a restaurant serving guests of Hotel Makuta. No choice for the breakfast. Breakfast included.